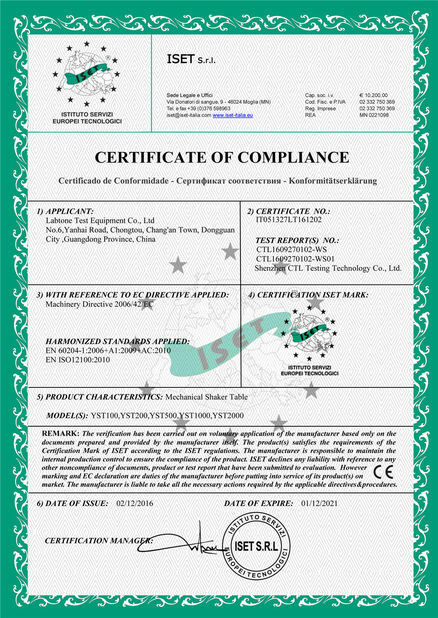 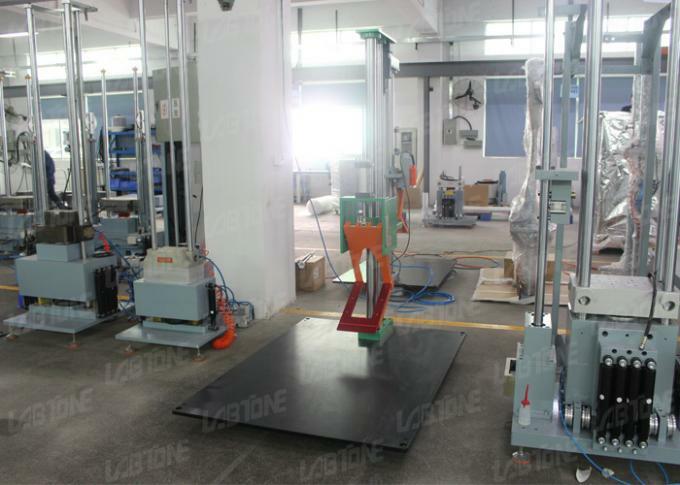 Packaging drop test is used to determined the effect of impact on the package during use,transportation,loading and unloading. 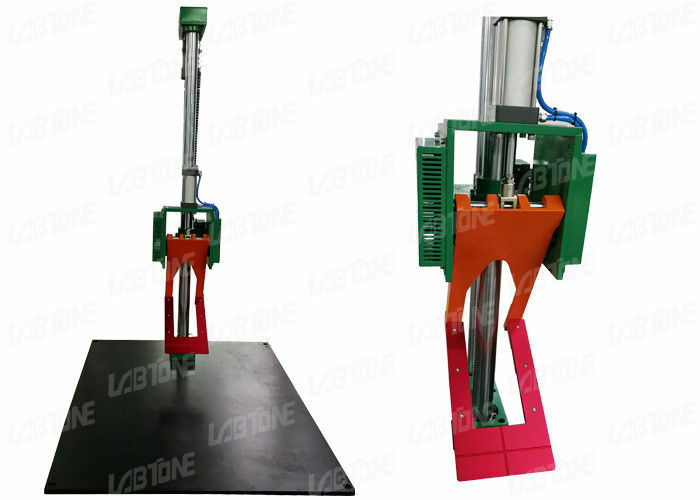 The strictly designed LABTONE “1G+” ensure its accuracy. 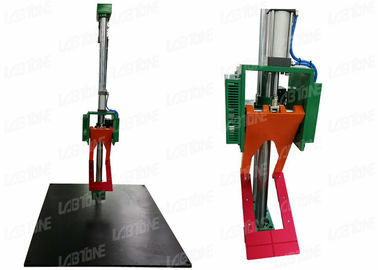 Apart from accurate plane fall test,it can also perform edge drop and corner drop test to make a complete evaluation on the performance of packaging and product.